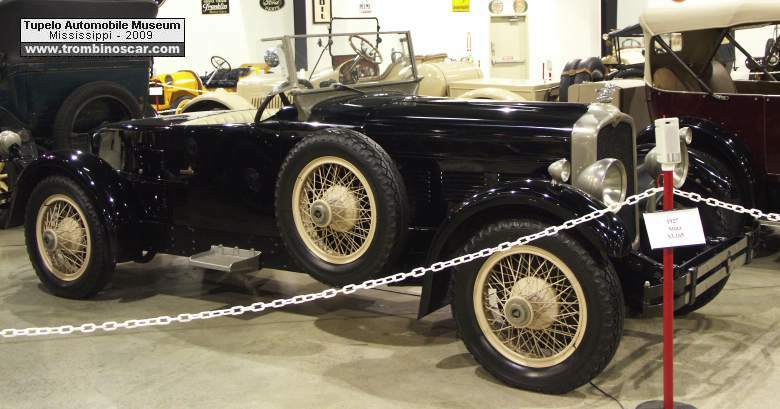 The "Splendid Stutz" with the Vertical Eight 287ci engine that captured the official AAA title of Stock Car Champion of 1927. All in all, this engine was the strongest, fastest and smoothest yet installed in stock cars or any other American manufacturer at that time. This engine is correct in the serial number run as well as other appointments throughout the car. 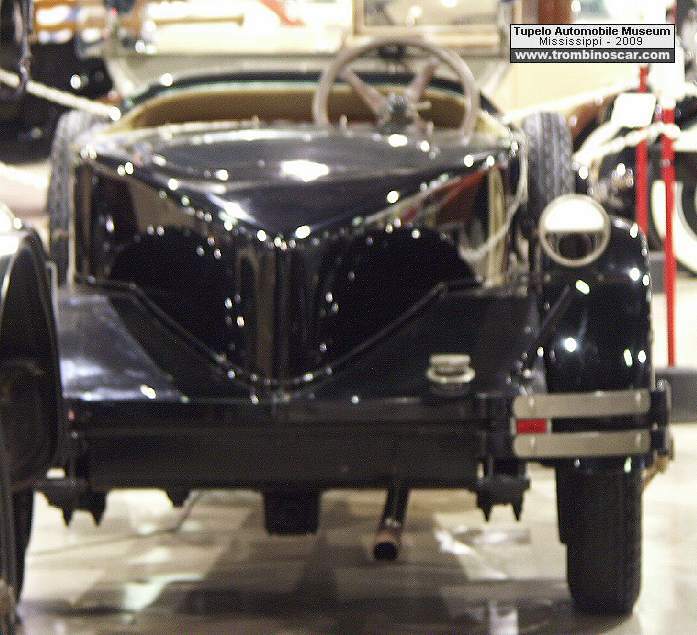 It is known that LeBaron was responsible for almost all the speedster bodies on the Stutz's and it is verified that LeBaron did build at least one boat-tail speedster like this. 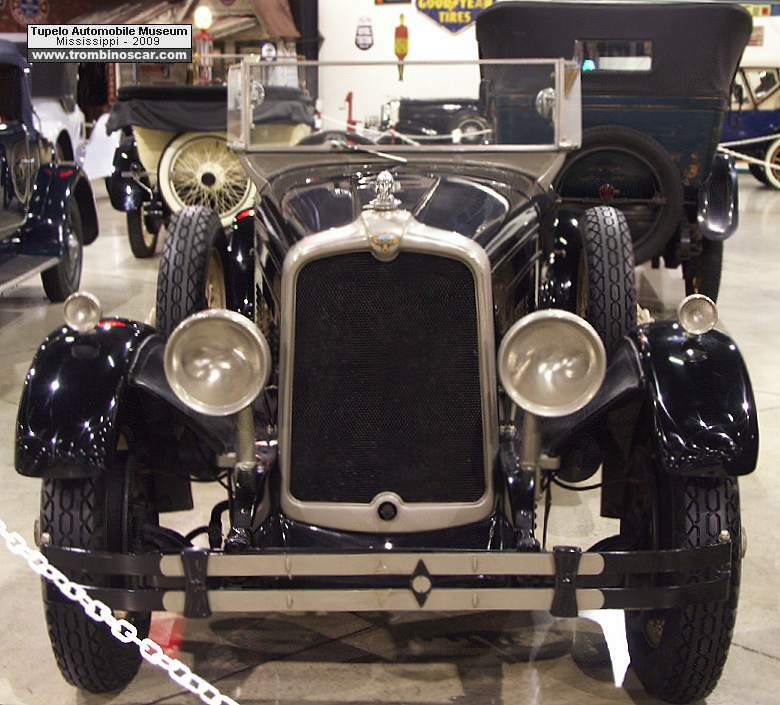 This Stutz has been judged at a CCCA event and has earned it's First Award. It was also shown at Pebble Beach a couple of years ago. 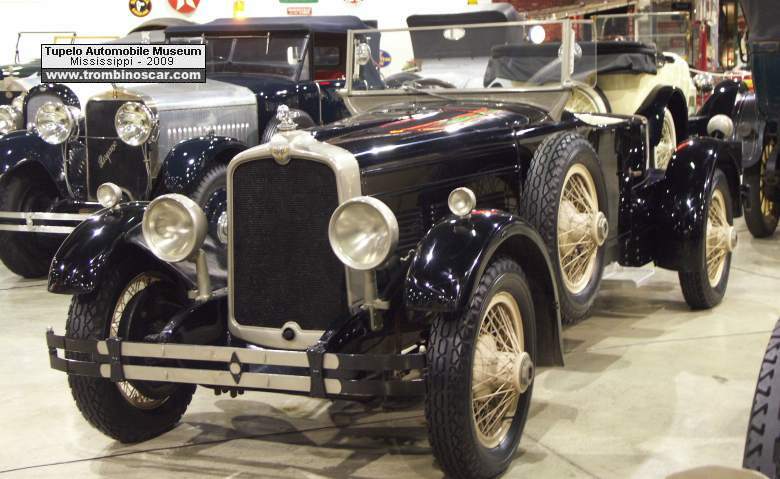 The Model AA Series for 1927 produced less than 2,500 cars of all type chassis and body styles.